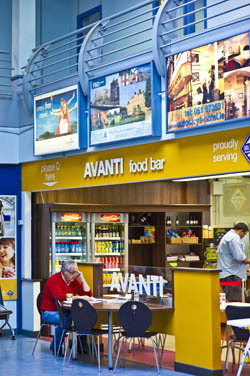 Café facilities are currently closed at the Airport till further notice. Waterford Airport is a non-smoking building. A smoking area is provided at the front of the terminal building. Office space, training or meeting rooms available for use.